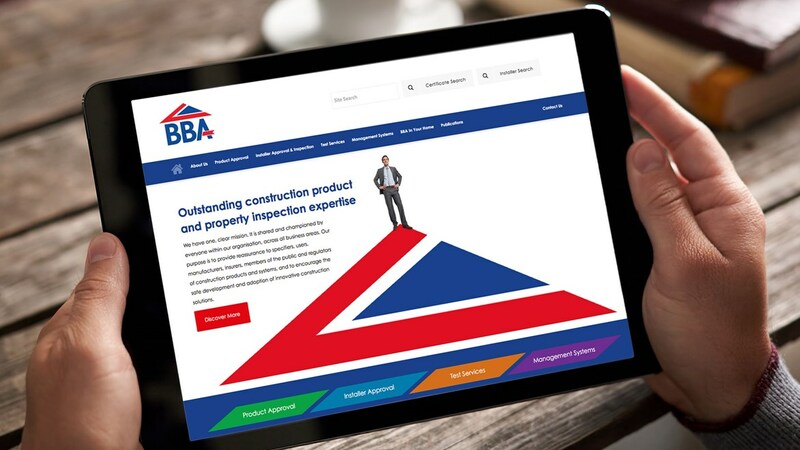 Brand definition and identity look and feel for the UK's leading construction industry accreditor. 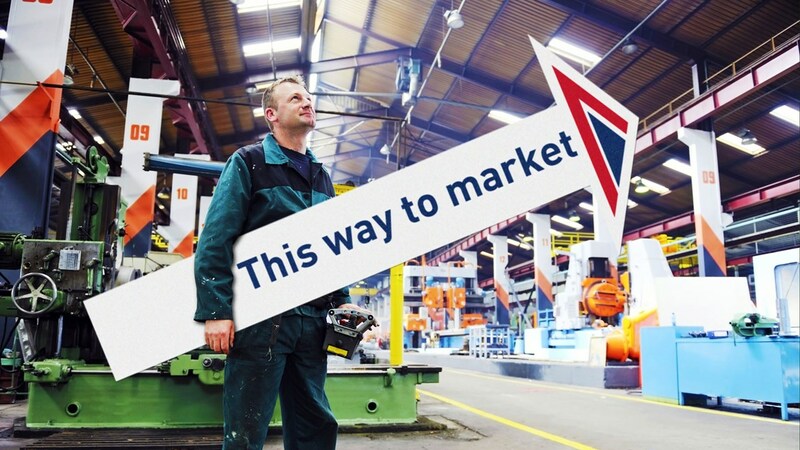 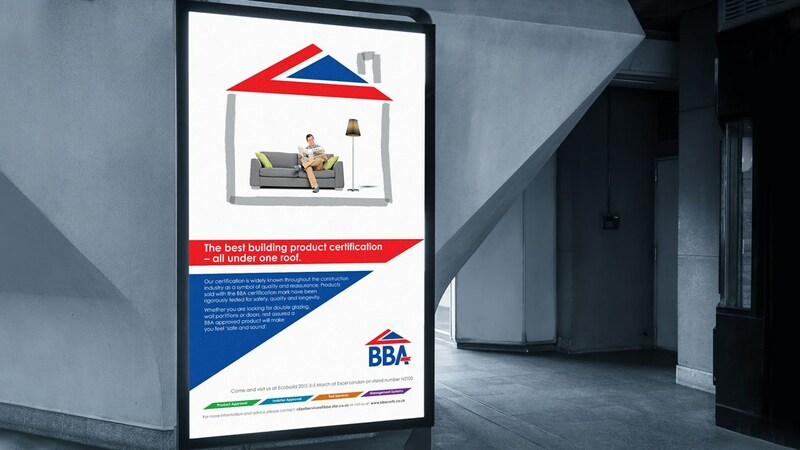 Through a three-way pitch Redfern was awarded the brand consultation business for The British Board of Agrément, the UK's leading product testing and certification institution in the construction sector. 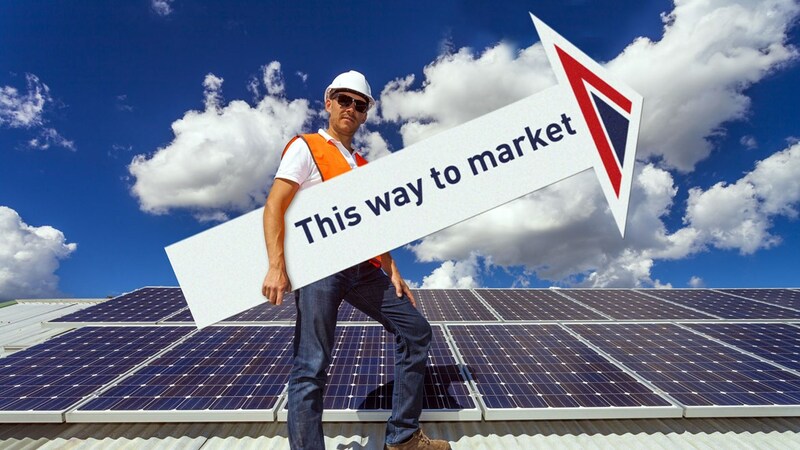 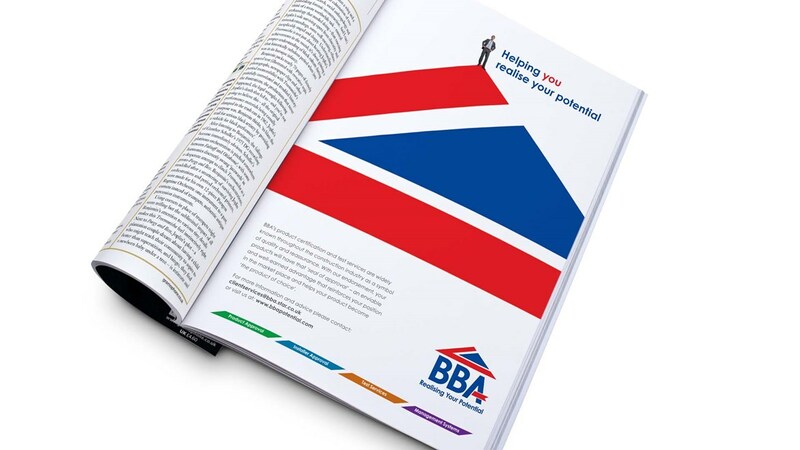 Redfern worked with BBA's already well established identity and enhanced its application on communications, including advertising, brochures, the web site and exhibition stands.